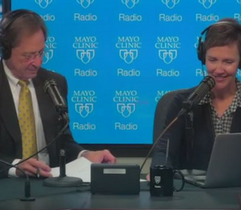 On this episode of the Mayo Clinic Radio program, Dr. Paul Scanlon, a pulmonologist at Mayo Clinic, will cover COPD treatment and prevention. 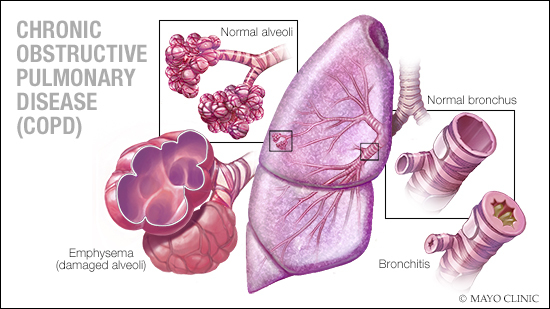 Also on the program, Dr. Alice Gallo De Moraes, a critical care specialist at Mayo Clinic, will explain the dangerous and sometimes deadly illness, sepsis. And Dr. Eric Green, director of the National Human Genome Research Institute, will give an update on advances in human genome research.